That special evening has to be perfect, and it will be. 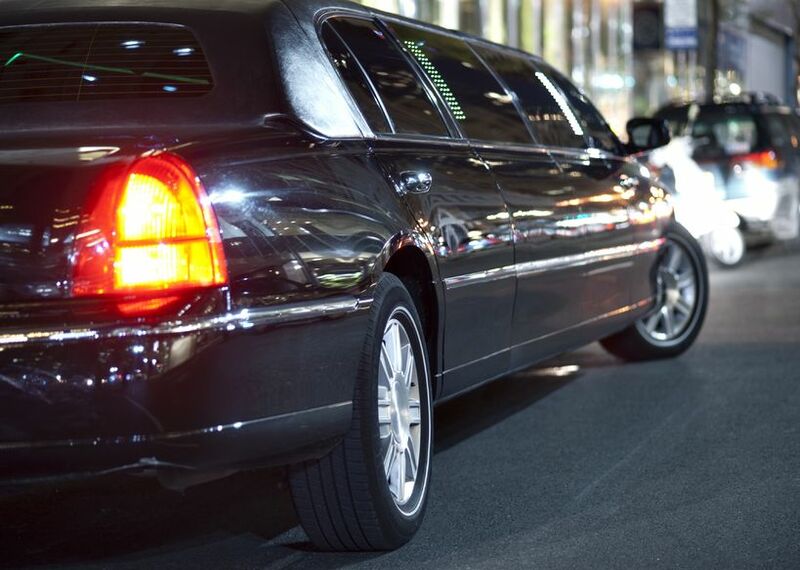 Celebrity will ensure that our limousine service exceeds all of your expectations. Let us make your event a very special one. Sit back and relax and enjoy all the services and features we have to offer. 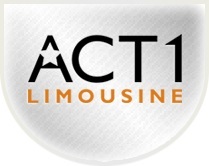 For over 15 years, Celebrity services has been a leader in providing luxury ground transportation for Florida’s Treasure Coast, the Palm Beaches and Stuart limo. Our company is committed to excellence and dedicated to providing superior, on-time service each and every time. Our team and top notch drivers are waiting and willing to make sure your experience is one you’ll never ever forget. We are willing to go one step further! Every magical moment begins with a dream. At Dream Carriages, we strive to make your special day an everlasting memory. We specialize in Weddings, Sweet Sixteen, Quinceanera, Anniversary and more. Our horse is a majestic Clydesdale, beautiful and safe under any circumstances. 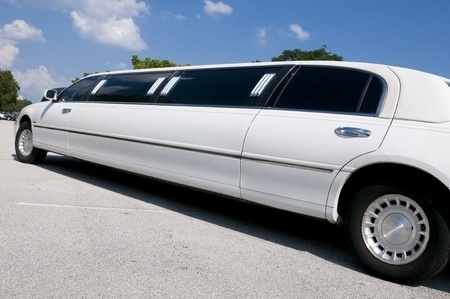 Our Vis-à-vis Limo carriage is perfect for any occasion due to it's elegance and unique style. Our wagonnette goes great in any western theme event. 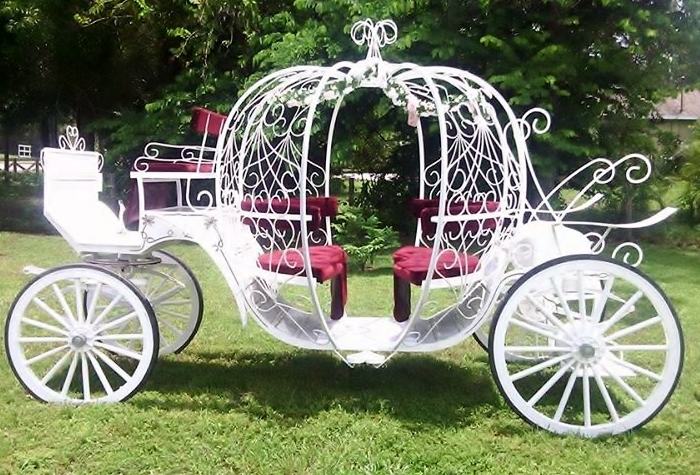 Now featuring our new Cinderella Carriage, only one in all South Florida. We are licensed and insured. Let us know what your special event is and we'll make it memorable. My Chauffeur Palm Beach is a prestigious West Palm Beach Limousine Services located in West Palm Beach with more than 13 years experience, with a reputation for proudly serving clients at the highest level of comfort, safety and quality. We are fully licensed, insured, and permitted to operate at all airports and seaports in South Florida. 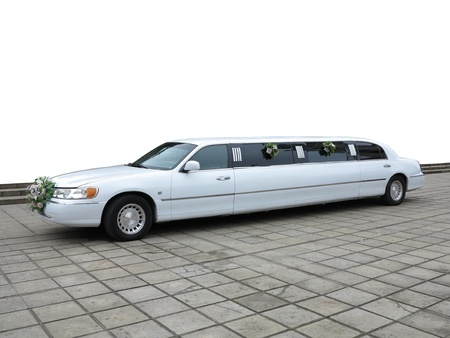 Whether you are a resident or just visiting, Park Limo can drive you at the highest level of professionalism.